PRIMORDIAL ALGORITHM CHALLENGE: Wealth Generation. Create an algorithm that would help entrepreneurs, technology innovators, researchers, to find sponsors or investors for their know how and technology research/business projects. 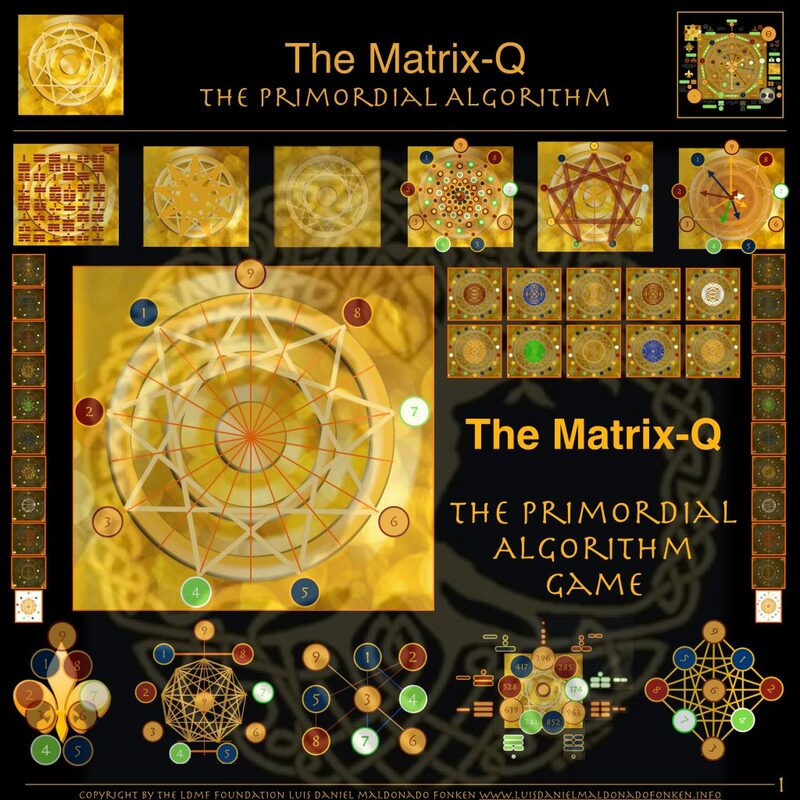 WHICH PRIMORDIAL ALGORITHM WILL BRING US TO WEALTH GENERATION ? Create an algorithm that would help entrepreneurs, technology innovators, researchers, to find sponsors or investors for their know how and technology research/business projects. The algorithm should guide the user to holistic, humanist, futurist minds, able to provide resources for business projects, not for profit projects and joint venture projects. How can we find them in between 9 billion citizens of the world ? Do exist different kinds of investors ? What does a sponsor want ? How to find the right one ? All depends on what you look for. If wealth, or business adventure, or a shift, upgrade of your professional activity into self-employment and entrepreneurship, social business or for profit or not for profit. Or do you wish for a pull of investors that have their hearts in humanity, wish for an advancement of global culture and civilization? Investors that would like to care for family, culture, peace, life sustainability, heritage, legacy ? Investors that give value to wealth generation, scientific research, technology innovation ?